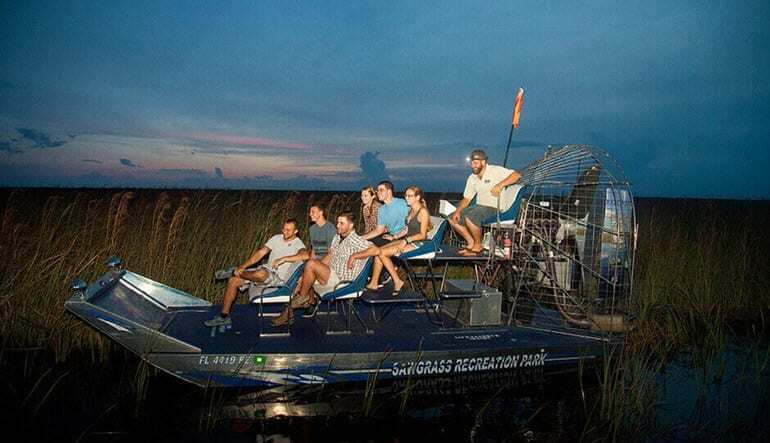 A Florida Everglades airboat tour takes you to Fort Lauderdale’s wild side. Wildlife abounds—specifically, the famous alligators and crocodiles. Fort Lauderdale is celebrated for its bustling beaches, sunny ports and lively nightlife. Of course, there’s another side to the Venice of America, a side that’s a bit more rough-and-tumble. And if you’re not afraid of a little splash back, this is the adventure for you! Your ticket gives you entry to the park anytime between 9:00AM-5:00PM and an airboat ride! A Florida Everglades airboat tour takes you to Fort Lauderdale’s wild side. Wildlife abounds—specifically, the famous alligators and crocodiles. But that’s not all; you’ll also spot swimming turtles, tropical birds and colorful fish as you zoom through (and learn a whole lot about) this miraculous ecosystem. 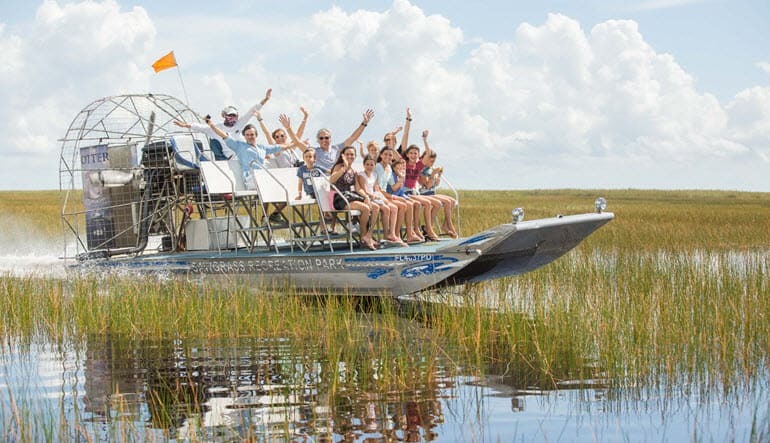 Enjoy a 30-minute Everglades tour on a speedy airboat. Spacious, it seats up to 30! Watch wide-eyed as the gators and crocs get up close to the vessel! Marvel at the area’s other unique flora and fauna, including beautiful water lilies and wide-winged cormorants! Cameras are welcome. In fact, you’d be crazy to not want to shoot this adventure. 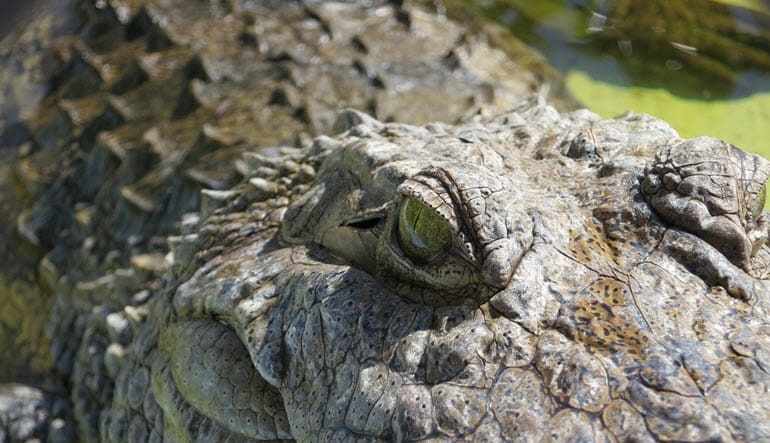 These giant reptiles get so close you’d swear you can reach out and touch them (not really recommended…what, with the razor-sharp teeth and 3,700psi bite and all!) But don’t worry, they’re actually quite personable and will certainly oblige you some pics or footage worthy of a Planet Earth special! The tour was exactly what was print online.